I’ve rounded up over 40 best Fourth of July style and beauty GWP, sales and deals – retailers A to M! From Space NK further reduction to a beautiful NET-A-PORTER Kit! Space NK UK (NEW) runs Space NK Summer Sale 2018 – up to 75% off. (NEW) Receive a free deluxe size Dr Barbara Sturm gift with 70 pound purchase. This post may contain affiliate links. Read the full disclosure. I’ve rounded up 81 best Fourth of July style and beauty GWP, sales and deals – retailers A to M! From Amazon Prime Day 2018 to rare EWG sun sampler 2018! Lancome (NEW) GIFT 1: Enjoy a 4 Piece Sample and Free Shipping on Orders $49 or More use code JULY. This post may contain affiliate links. Read the full disclosure. Nordstrom just dropped a new 15pc beauty freebies with any $125 makeup purchase! Plus, new stacking Clinique bonus, Lancome and more. In addition, I wanted to share new GWP offers from Ulta and Birchbox. NORDSTROM (NEW) With your $125 makeup purchase, receive a free 15pc gift bag! This post may contain affiliate links. Read the full disclosure. *VERY HOT* Nordstrom 18Pc Gift with $125 Purchase PLUS Two Stacking Gift Bags! Darphin (NEW)(HOT) GIFT 1: Get 5 piece gift on any purchase + free shipping, no minimum. This post may contain affiliate links. Read the full disclosure. 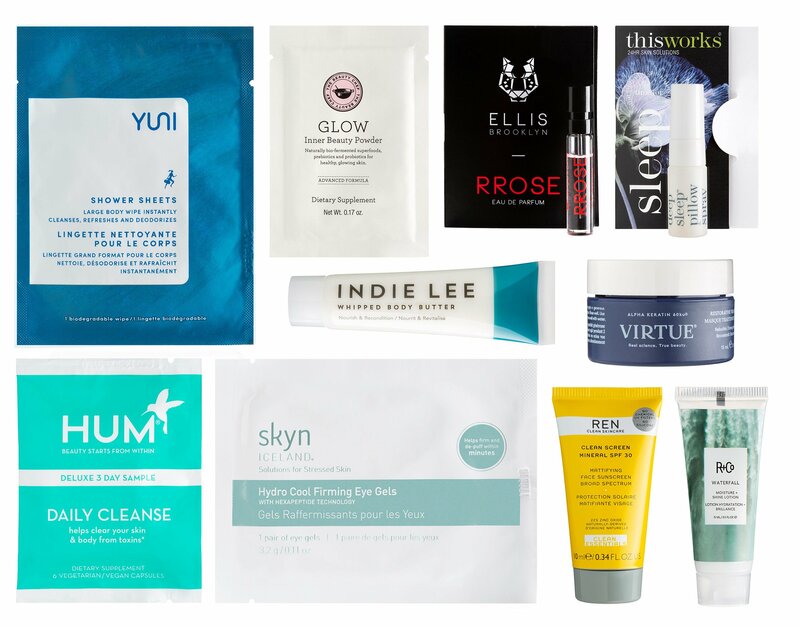 Natural beauty fans, The Detox Market US and CA are offering their BIG summer beauty bundles worth $250! First time ever, Skinstore and Lookfantastic offering us to choose 3 – 4 free gifts (sets) at checkout. The options are awesome! Plus, extra four beauty gift with purchase you have to know today. I will cough three times below!!! The Detox Market and The Detox Market Canada (NEW)(HOT) offers a 9-piece The Sunny Days Bundle free with any $190 purchase, a $250+ value. No promo code needed. While supplies last. The Detox Market USA bundles normally sell out in 2 – 3 days. This post may contain affiliate links. Read the full disclosure. RUN! Bluemercury is offering up a free 17pc summer travel kit free with any $250 purchase and it’s combined with up to 20% off coupon. Also, Belk 12 Days of Beauty: today only – choose 17 free Lancome free gift with your $100 purchase – up to $362 value. These two offers are EXTREMELY RARE, don’t miss out! Bluemercury (NEW) Receive a FREE 17-piece Summer Travel Essentials Kit with $250 purchase. Use Code: SUMMER. This post may contain affiliate links. Read the full disclosure. Everything’s more fun in the summer. Summer Beauty are brighter and they look cooler. Here, new launches worthy of a spot on your vanity from The Ordinary 100% L-Ascorbic Acid Powder, Banana eye cream to Refrigerated Beauty Box. Space NK US (NEW) Dr. Barbara Sturm The Discovery Set $110 ($226 value). Surratt Lid Lacquer $36. This post may contain affiliate links. Read the full disclosure.